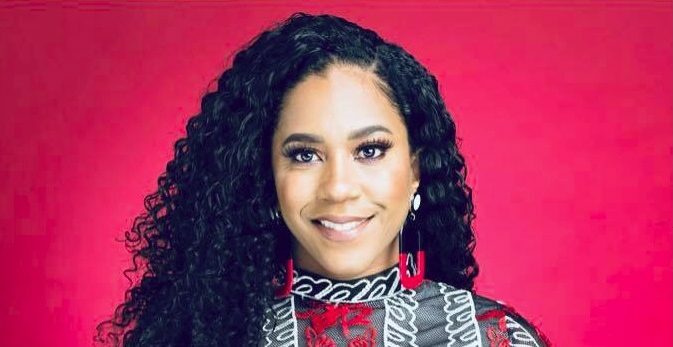 Mahisha Dellinger, the founder of natural hair care product company CURLS LLC, has a new series on OWN (the Oprah Winfrey Network), reports Deadline. In the hour-long series, Dellinger focuses on helping female entrepreneurs take their business to the next level. In each standalone episode, Dellinger meets with entrepreneurs and guides them with inspiration and a little bit of tough love. She tests their passion and determination while demanding that they give it their all—just like she did—in order to reach their goals. 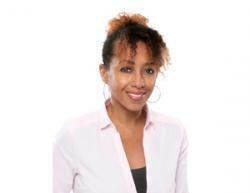 Dellinger started CURLS LLC in 2002 after frustration over a lack of natural hair care products when she stopped using hair relaxers. “The drying gels and hairsprays were not for me. Neither were the Jheri curl juice, perms, or relaxers,” she said in a 2013 interview with Black Enterprise. She began mixing her own natural hair concoctions at home and came up with the idea for a business. She bootstrapped her startup with $30,000 of her own personal savings. She used the funds to hire a cosmetics chemist and initially sold her products online. In its first year, CURLS generated $86,000 in revenue. After two years, the company exceeded half a million in revenue. Not long after, Dellinger scored major distribution deals with Target, CVS, Rite Aid and Walmart, jettisoning her business into enterprise status. In 2012, CURLS boasted revenues over $10 million. She developed the company’s global presence with products made available in Brazil, Africa, and the UK. The beauty business mogul is also a fierce advocate for expanding black ownership in the $1 trillion black natural hair care market. 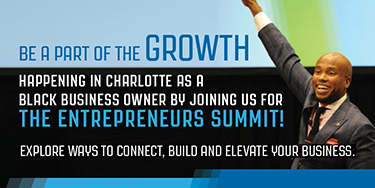 “I see our industry is growing, but the ownership is not black-owned. Companies who are white-owned are coming in and marketing it for black women. It is being infiltrated,” she observed in an interview in 2014. The new OWN show, Mind Your Business with Mahisha, has Dellinger mentoring other women entrepreneurs—something she has always supported. “There are so many people out there who have great business ideas… but zero confidence. Mentors can be the key to building confidence in yourself and your business,” she said at the Women of Power Summit in 2015. Mind Your Business with Mahisha premieres August 11.